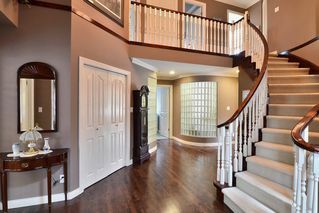 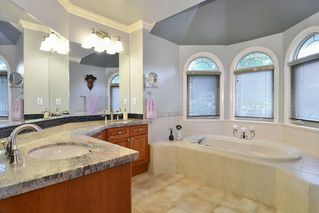 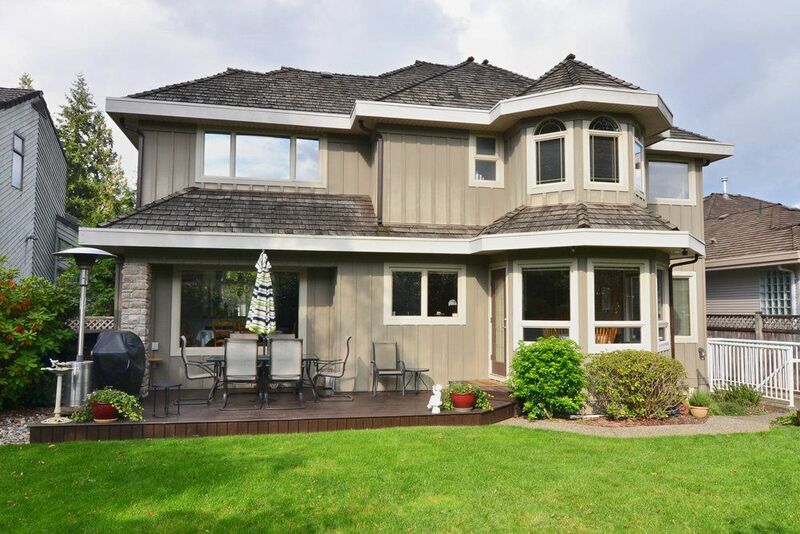 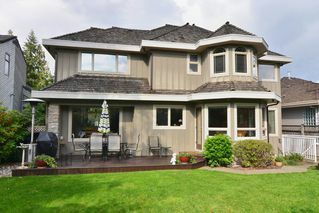 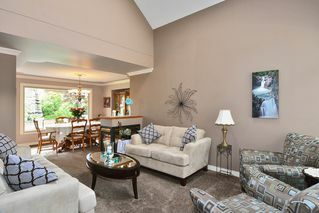 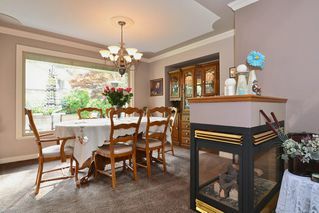 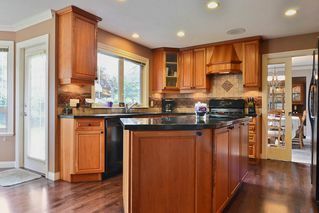 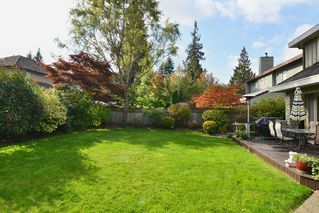 ONE OF THE NICEST 5 BDRM HOMES IN THIS HIGHLY SOUGHT AFTER 'CEDAR RIDGE NEIBHOURHOOD" HAS JUST COME ON THE MARKET. 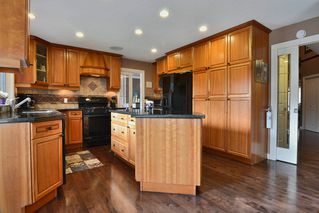 HERE YOU WILL FIND A CUSTOM 2 STOREYW/BSMT CEDAR RIDGE CRAFTSMAN HOME ON QUIET CUL DE SAC, NESTLED ONE A PRIVATE SUNNY SOUTHERN EXPOSURE FULLY FENCED AND GATED YARD. 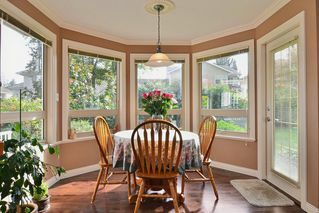 YOU WILL LOVE THE OPENESS AND THE ABUNDANCE OF NATURAL DAYLIGHT, SOARING VAULTED CEILING, ELEGANT DINING ROOM WITH OVERSIZED PICTURE WINDOW OVERLOOKING THE BACK YARD, PERFECT FOR THOSE FAMILY GATHERINGS. YOUR GUESTS ARE SURE TO BE IMPRESSED WITH THE DOUBLE FRENCH LEADED DOORS INTO THE DEN OFF THE FOYER, FEATURING A CHARMING COZY BAY WINDOW. 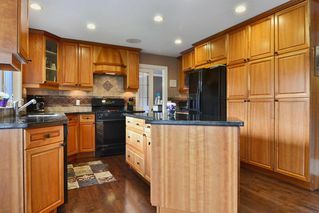 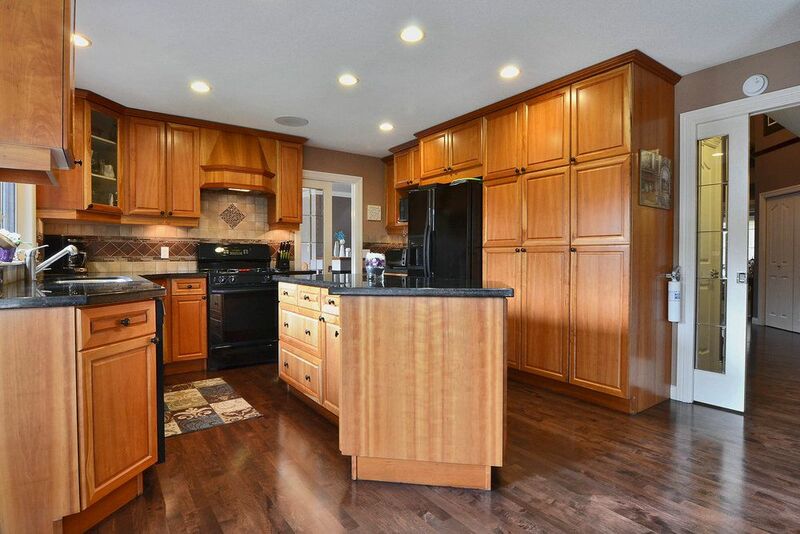 WARM HARDWOOD FLOORS LEAD YOU INTO THE OPEN SPACIOUS KITCHEN WITH LARGE ISLAND, GRANITE COUNTER TOPS, GAS STOVE AND OVEN, NEWER DISHWASHER PANTRY.GRANITE COUNTER TOPS CONTINUE THRU OUT THIS HOME INCLUDING THE SPA LIKE MASTER ENSUITE AND GUEST BATHRMS. 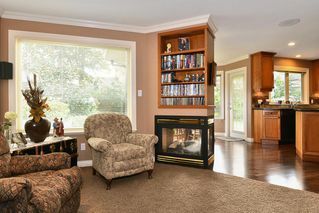 WARM HARDWOOD FLOORING AND NEWER CARPET THRU OUT, R2000INSULATION, TREATED CEDAR ROOF, HIDDEN GUTTERS, HIGH EFF. 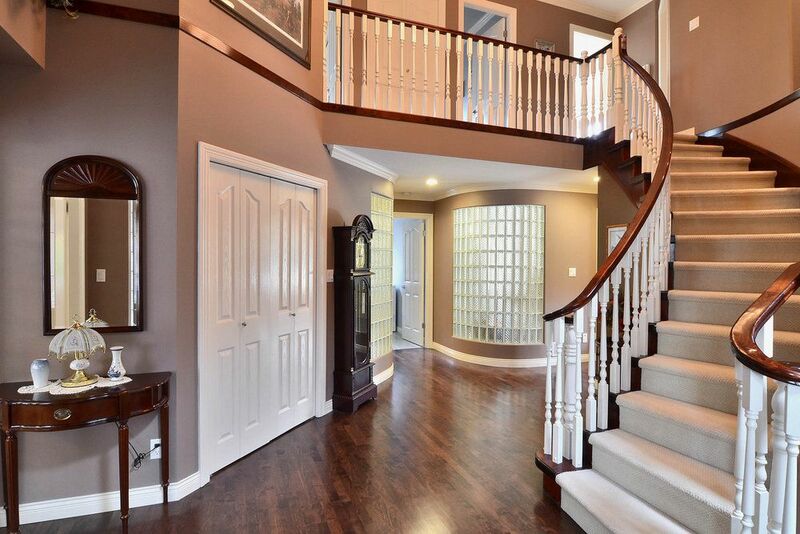 FURNACE W/HEAT EXCHANGER, ACOUSTICALLY INSULATED WALLS UPSTAIRS AND IN BSMT SUITE CEILING, HARDIPLANK SIDING, ARE JUST SOME OF THE ADDED VALUE FEATURES THIS STUNNING CUSTOM HOME OFFERS. 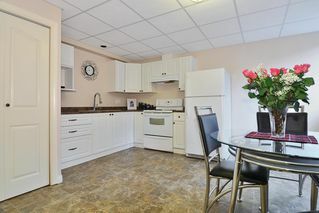 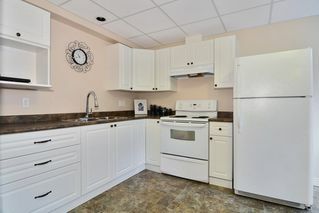 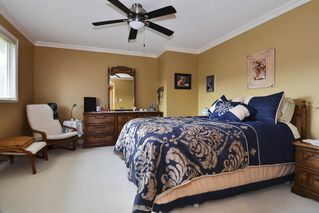 BONUS OF A FANTASTIC 1 BDRM SELF CONTAINED SUITE WITH LARGE KITCHEN FOYER, GAS FIREPLACE SEPARATE ACCESS LAUNDRY, PROFESSIONALY BUILT TO CODE WITH TRUE SOUND BARRIER FOR ENJOYMENT FOR ALL. 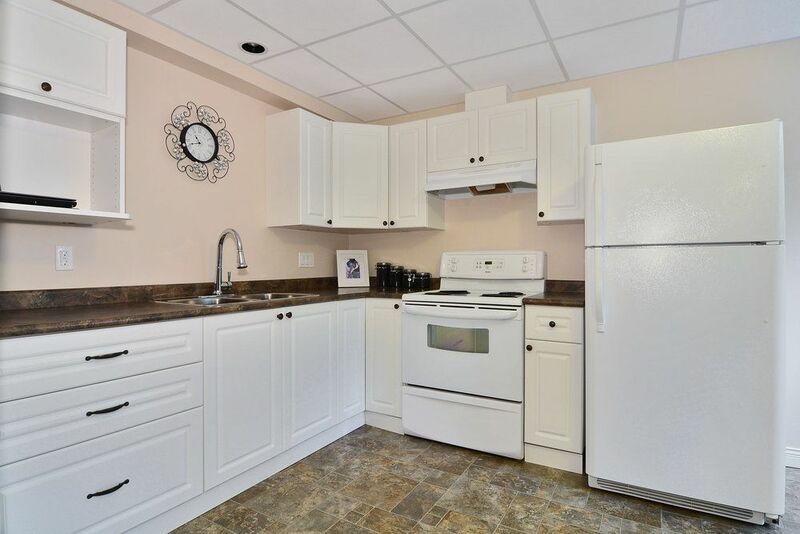 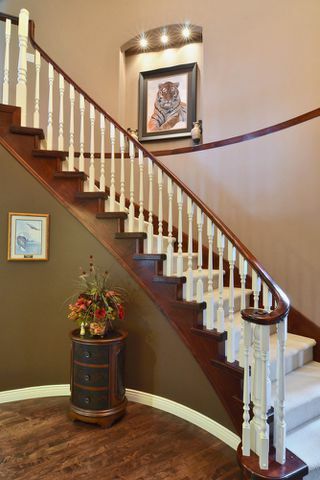 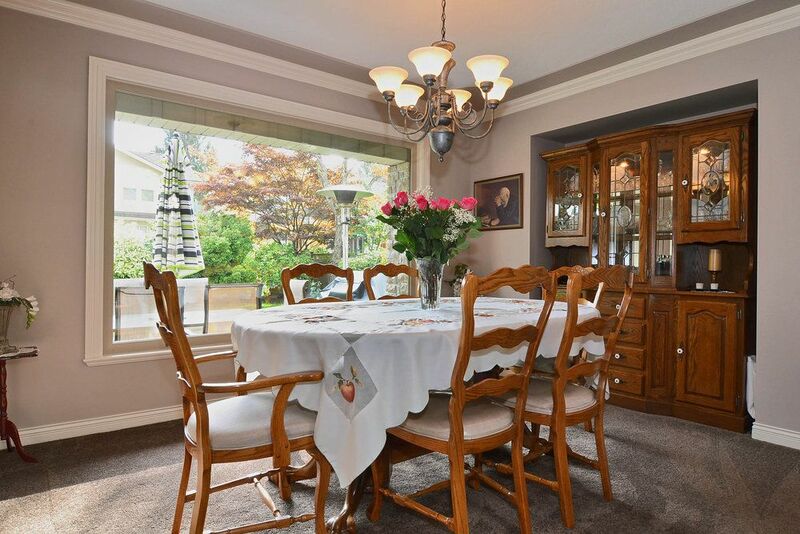 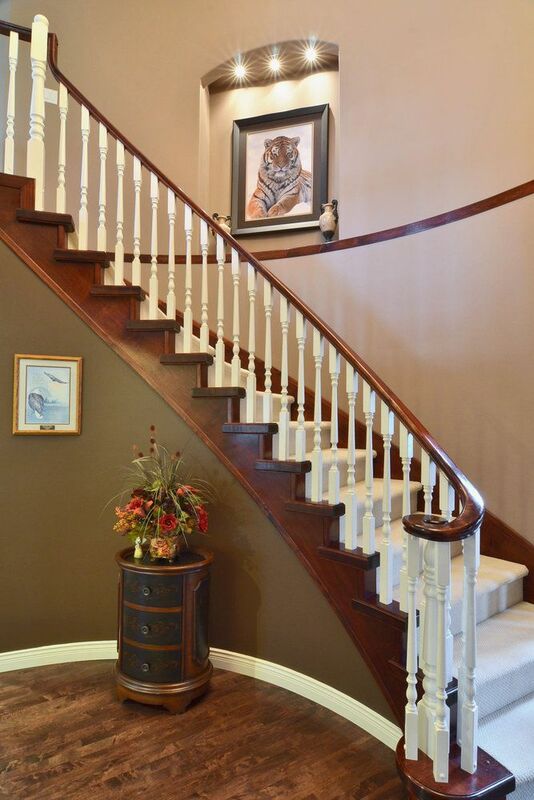 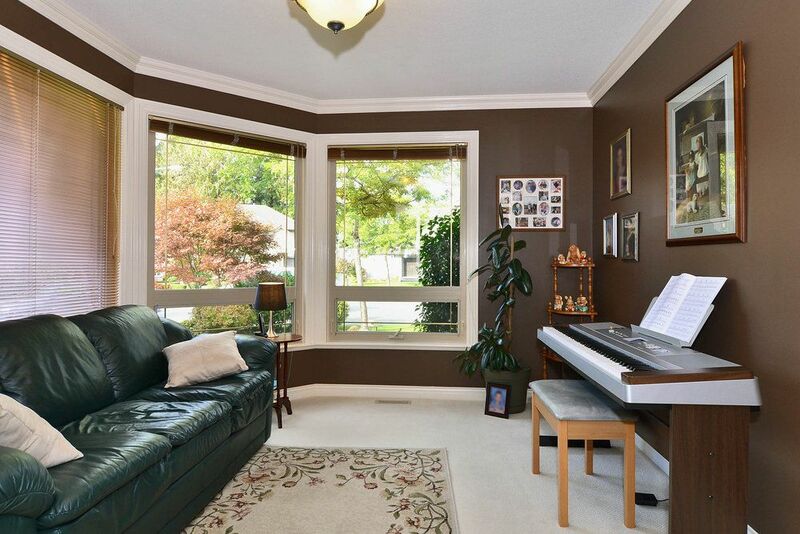 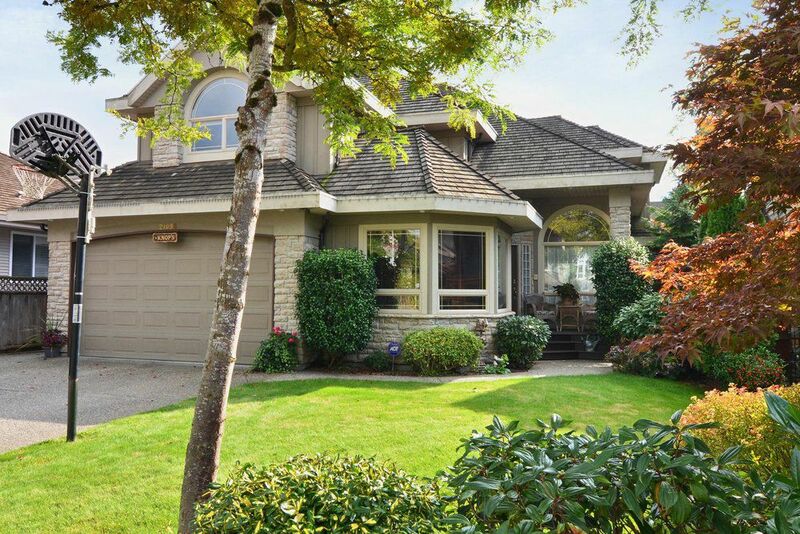 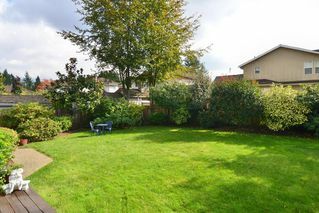 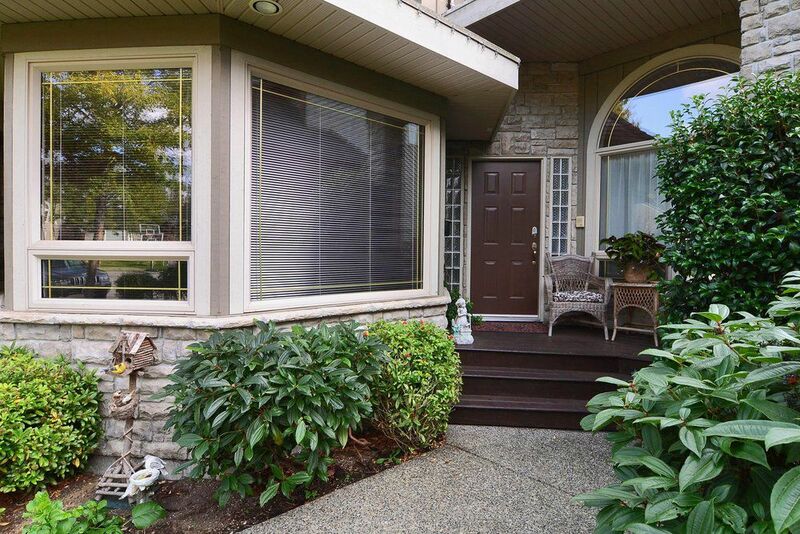 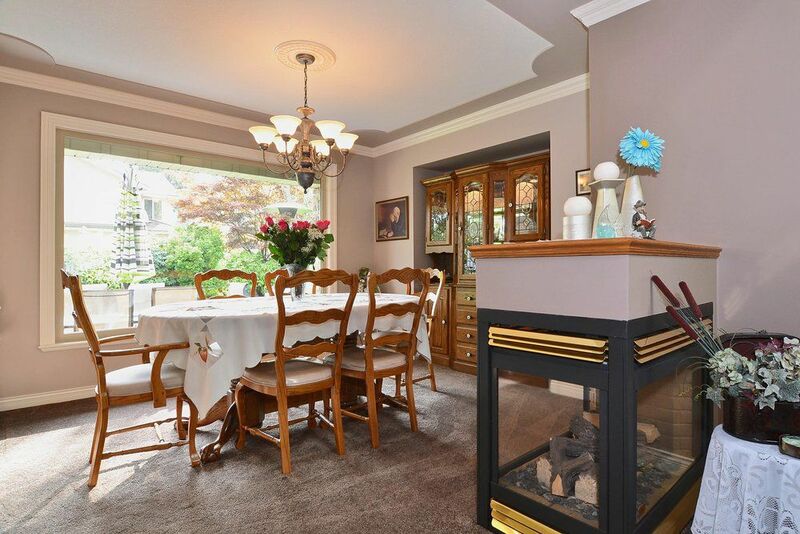 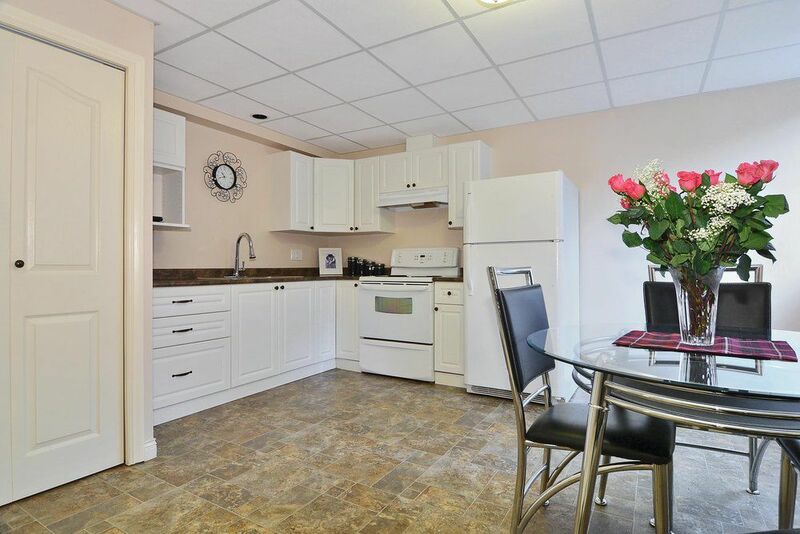 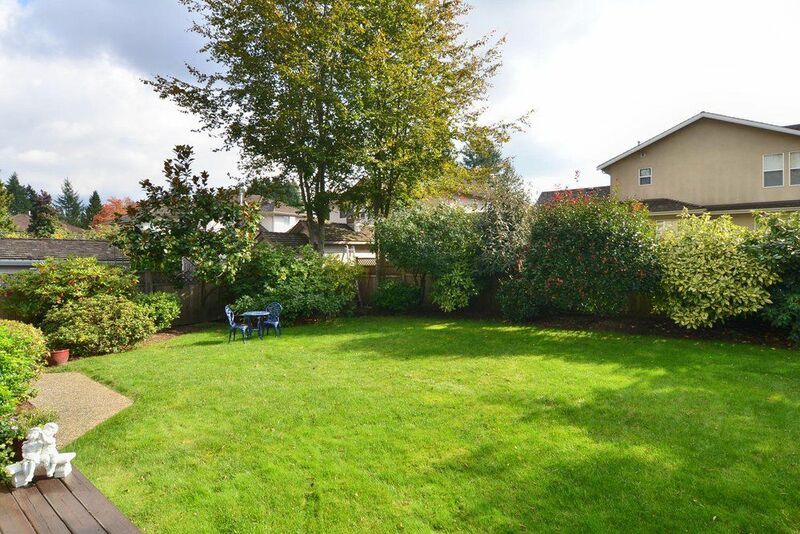 WALKING DISTANCE TO LANGLEY FUNDAMENTAL SCHOOL, SHOPPING AND BUS. THIS HOME OFFERS EXCEPTIONAL VAULE AND IS A 10+! !